The foundation of Kerry’s work is Yoga+ Reiki+ Spiritual Coaching. Having worked within the corporate Fashion world for 18 years whilst studying Awakening practices, Healing principles and cures. Kerry fully embodies how we can live a life of improved Radiance and Alignment. 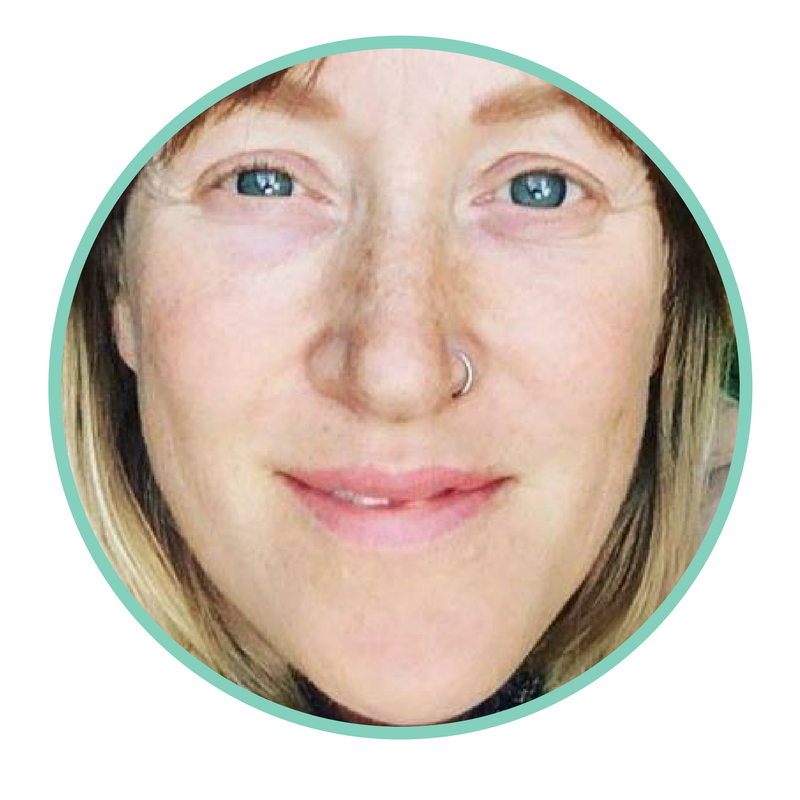 As an empowerment guide Kerry offers specific Healing modalities that are tailored for each individual to find the next steps to live with greater vitality, connection and creative fulfilment. Providing held space for women through Workshops, 1:1 sessions online + in-person and Retreats in the UK + abroad. As a born visionary, Kerry utililises her experience of being a Fashion Technologist, Stylist and Muse to serve Women further through an Embodied sense of freedom through the Clothes we wear. Kerry's area of passion is to bridge Spirituality with Fashion to bring support each individual to feel better about their choices and the frequency of the garments they dress themselves in. Slow Fashion is a movement and Kerry is bringing this work to the individual supported with Yogic principles and Meditations.